Both the Ultra and Super Rare cards are also available in Collector’s Rare rarity. 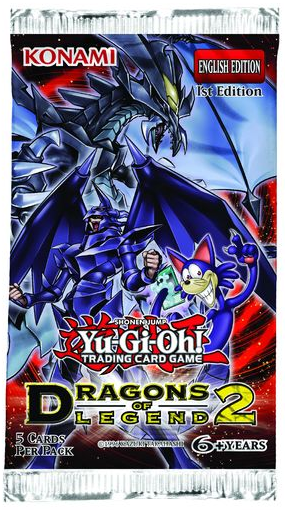 This is the third pack focused on cards that debuted on the anime and manga, across the various series of Yu-Gi-Oh!" More HERO, more Cydras, More BW, More T.G. No to jak, drodzy państwo? Gotowi na Atlantydę i Pegasusowy stuff z GXa? Can be Ritual Summoned by “Red-Eyes Transmigration”. 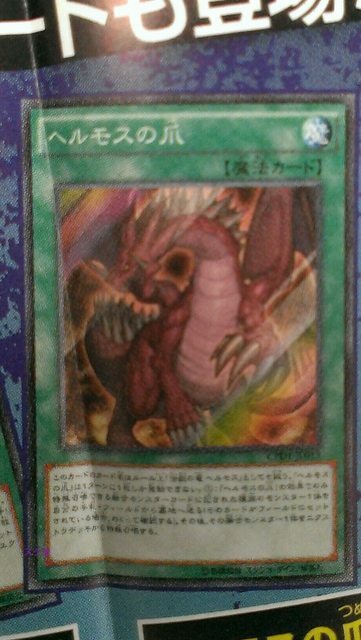 (1) Once per turn, when a card or effect other than “Lord of the Red” is activated: You can target 1 monster on the field; destroy that monster. 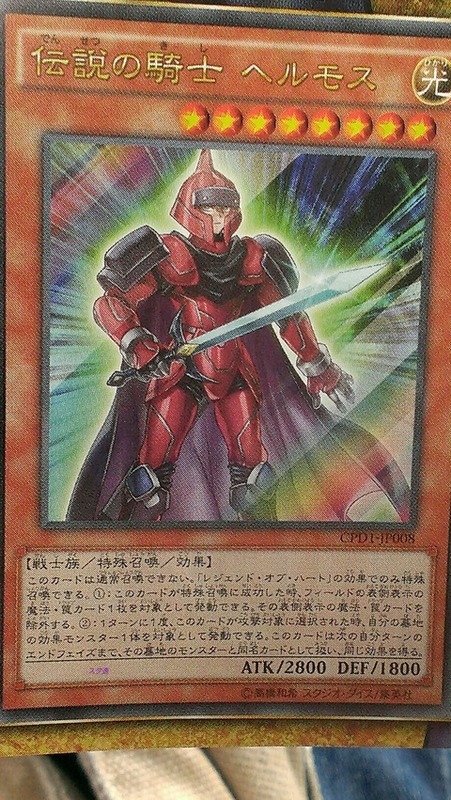 (2) Once per turn, when a card or effect other than “Lord of the Red” is activated: You can target 1 Spell/Trap Card on the field; destroy it. 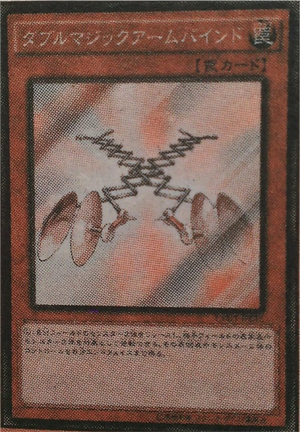 This card is used to Ritual Summon “Lord of the Red”. 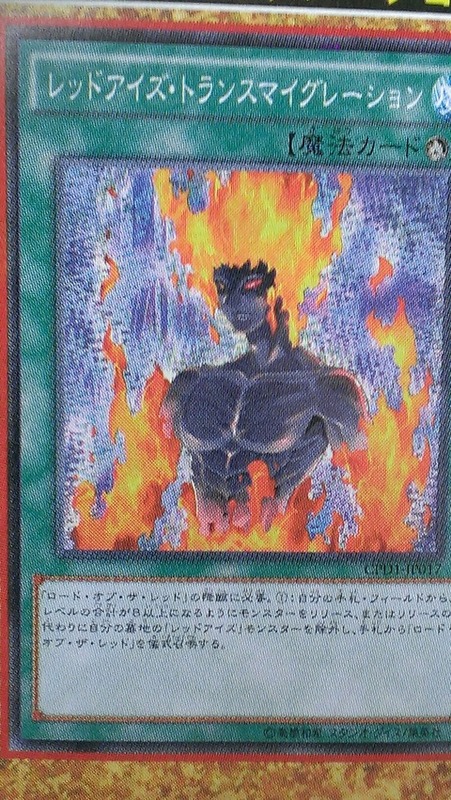 (1) Ritual Summon 1 “Lord of the Red” from your hand by Tributing monsters you control or have in your whose total Levels add up to 8 or more, or by banishing “Red-Eyes” monster from your Graveyard. (1) This card cannot attack the turn it is Summoned. 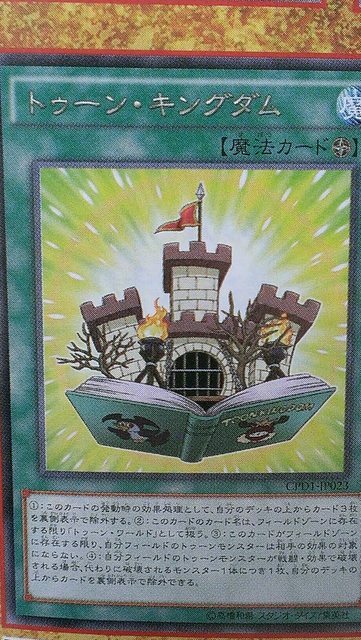 (2) If you control “Toon World” and your opponent controls no Toon monsters, this card can attack your opponent directly. 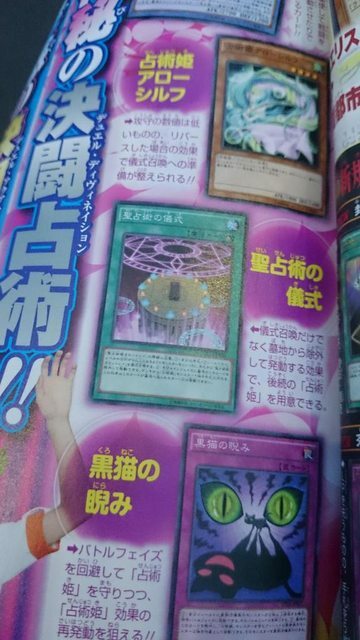 (3) If this card attacks: Your opponent cannot activate Spell/Trap Cards until the end of the Damage Step. 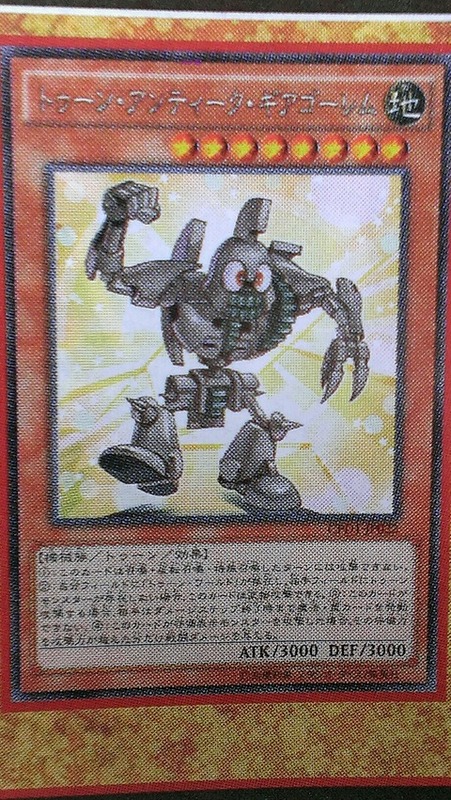 (4) If this card attacks a Defense Position monster, inflict piercing battle damage to your opponent. (1) When this card resolves, banish the top 3 cards of your Deck face-down. (2) This face-up card is treated as “Toon World”. (3) Toon Monsters you control cannot be targeted by your opponent’s card effects. (4) If a Toon Monster(s) you control would be destroyed by battle or effect, you can banish 1 card from the top of your Deck face-down instead for each monster that would be destroyed. Cannot be Normal Summoned/Set. Must be Special Summoned by “Legend of Heart”, and cannot be Special Summoned by other ways. (1) When this card is Special Summoned: You can target 1 face-up Spell/Trap Card on the field; banish that target. (2) Once per turn, when this card is targeted for an attack: You can target 1 Effect Monster in your Graveyard; until your next End Phase, this card’s name becomes that same as that monster’s, and gains the same effects. 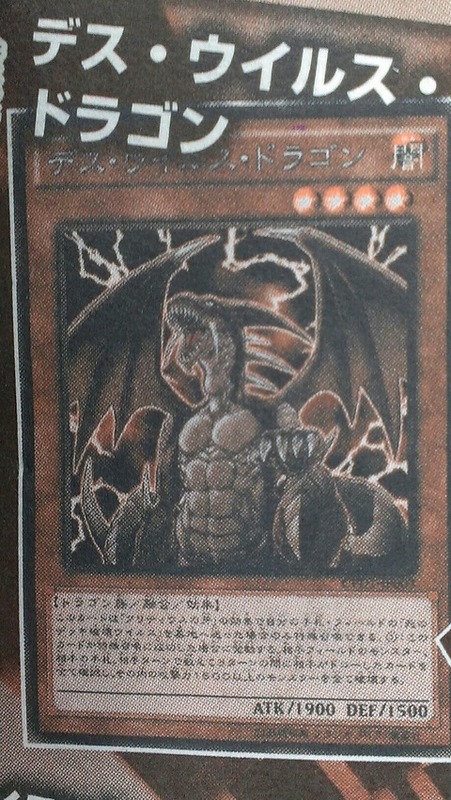 (This card is always treated as “Legendary Dragon Hermos”.) You can only activate 1 “The Claw of Hermos” per turn. (1) Send to the Graveyard 1 Material monster listed on a Fusion Monster from your Extra Deck that can only be Special Summoned by “The Claw of Hermos” from your hand or field (if that monster is Set, reveal it). Then, Special Summon that Fusion Monster from your Extra Deck. Cannot be Normal Summoned/Set. Must be Special Summoned by “Legend of Heart” and cannot be Special Summoned by other ways. (1) When this card is Special Summoned: You can target 1 face-up Spell/Trap Card; banish that target. (2) When this card is targeted for an attack: You can target 1 Trap Card in your Graveyard; Set it to your side of the field. It can be activated during the turn it is Set. You can only activate 1 “The Fang of Critias” per turn. (1) Send 1 Trap Card listed on a Fusion Monster Card that can only be Special Summoned by the effect of “The Fang of Critias” from your hand or your side of the field to the Graveyard (if that card is set on the field, reveal it), then Fusion Summon that Fusion Monster from your Extra Deck. (1) This card is unaffected by other card effects. (2) During damage calculations, if this card attacks or was attacked: You can have this card’s ATK and DEF become the same as the ATK of the monster on the field with the highest ATK. 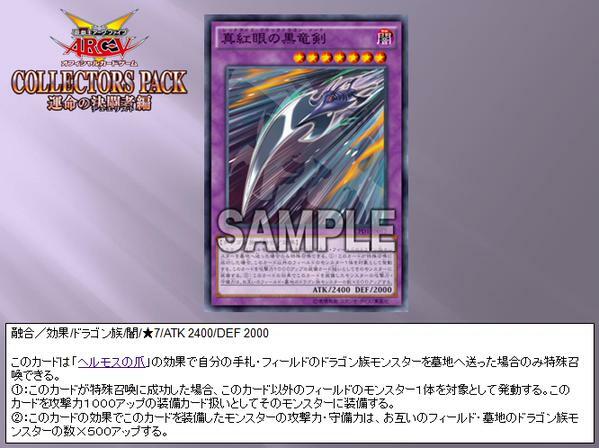 Must be Special Summoned by “The Fang of Critias” sending “Mirror Force” you control or have in your hand to the Graveyard, and cannot be Special Summoned by other ways. (1) When a monster you control is targeted for an attack or an opponent’s card effect: You can destroy all cards your opponent controls. 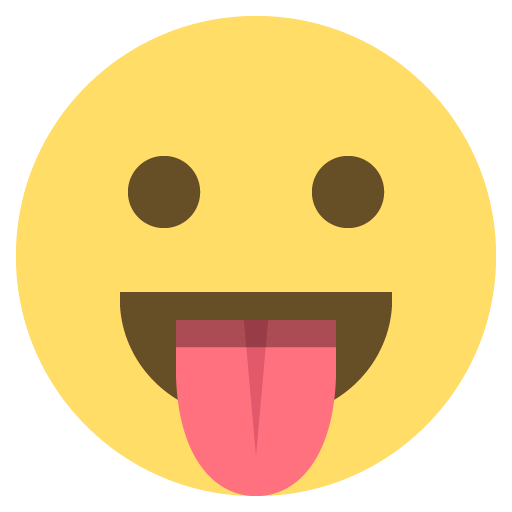 Tribute 2 monsters, then target 2 face-up monsters your opponent controls; take control of both targets until the End Phase. 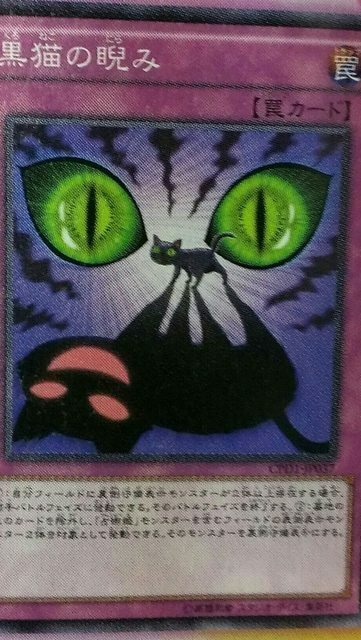 This card can only be Special Summoned through the effect of “The Fang of Critias” by sending a “Crush Card Virus” from your hand or your side of the Field to the Graveyard, and cannot be Special Summoned by other ways. (1): When this card is Special Summoned, check all the monsters in your opponent’s side of the Field, your opponent’s hand and all cards they draw (until the end of your opponent’s 3rd turn after the activation of this effect), and destroy all monsters with 1500 or more ATK. 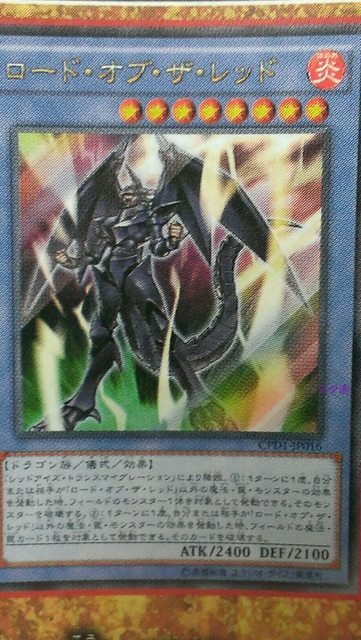 This card can only be Special Summoned through the effect of “The Fang of Critias” by sending a “Tyrant Wing” from your hand or your side of the Field to the Graveyard, and cannot be Special Summoned by other ways. (1): This card can attack each of your opponent’s monsters once during your turn. (2): Target 1 monster you control, then equip this card you control to that target as an Equip Card. The equipped monster gains 400 ATK and DEF, also it can make up to 3 attacks during each of your Battle Phases. 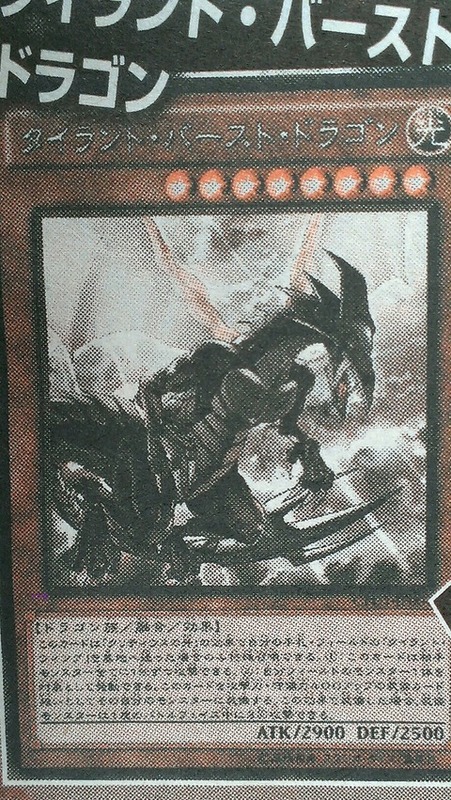 (1): Target 1 Dragon-Type monster on the Field, then equip this card to that monster as an Equip Card. The equipped monster gains 400 ATK and DEF. (2): The equipped monster can make up to 2 attacks during each of its controller’s Battle Phases. (3): During the End Phase of the turn in which the equipped monster attacked your opponent’s monster through this card’s effect, destroy this card. Co nie zmienia faktu, że Fuzje Critiasa znacznie bija na łeb Timaeousa i jesli chodzi o efek i jeśli chodzi o samo wezwanie. Mam nadzieję, że Fuzje Hermosa pójdą śladem tego pierwszego, a nie drugiego. 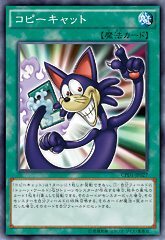 Equip only to an opponent’s monster while you control “Toon World”. (1) Gain control of the equipped monster. 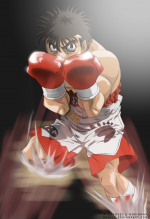 (2) It is treated as a Toon Monster, and can attack your opponent directly if they do not control a Toon Monster. (3) If there is no face-up “Toon World” destroy this card. Must be Special Summoned by sending 1 Dragon-Type monster you control or have in your hand to the Graveyard with “The Claw of Hermos”, and cannot be Special Summoned by other ways. (1) If this card is Special Summoned: target 1 other monster on the field; equip this card to that monster. 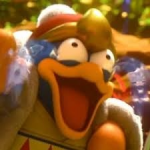 It gains 1000 ATK. 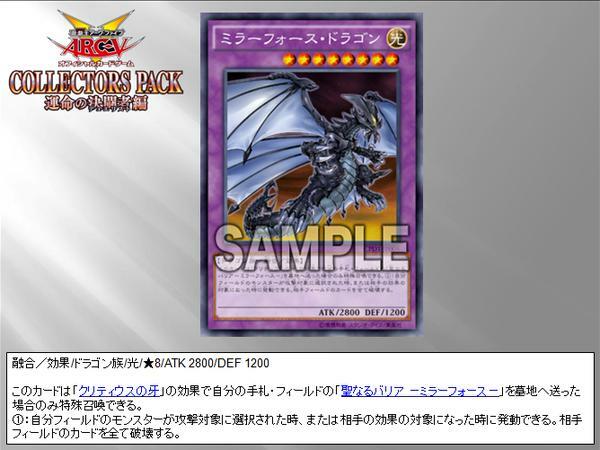 (2) If this card was equipped by its own effect, the equipped monster gains 500 ATK and DEF for each Dragon-Type monster in both player’s Graveyards or that they control. Can be Ritual Summoned by “Sibylla Ritual”. You can only use either the (1) or (2) effect of “Sibylla Tarotray” once per turn, and only once that turn. (1) During either player’s turn: You can target 1 face-down monster; change it to face-up Attack Position. (2) During either player’s turn: You can target 1 face-up monster; change it to face-down Defense Position. (3) During your End Phase: You can Special Summon 1 Flip Monster from your hand or Graveyard in face-down Defense Position. Can be used to Ritual Summon “Sibylla Tarotray”. (1) Ritual Summon 1 “Sibylla Tarotray” from your hand by Tributing monsters your control or have in your hand whose Levels equal 9 or more. (2) You can banish this card from your Graveyard; add 1 “Sibyll” monster from your Deck to your hand. You cannot activate this effect during the turn this card is sent to the Graveyard. (1) WATER monsters you control cannot be destroyed by battle, except with WATER monsters. (2) “Aqua Actress” monsters you control are unaffected by your opponent’s card effects. (3) If this card is sent from the field to the Graveyard: You can target 1 Aqua-Type monster in your Graveyard; Special Summon it. You cannot Special Summon monsters for the rest of this turn, except Aqua-Type monsters. (1) You can only control 1 “Aquarium “Lighting”. (2) During damage calculations, when an “Aqua Actress” monster you control battles an opponent’s monster: You can activate this effect; double the ATK and DEF of that monster you control during this damage calculation. 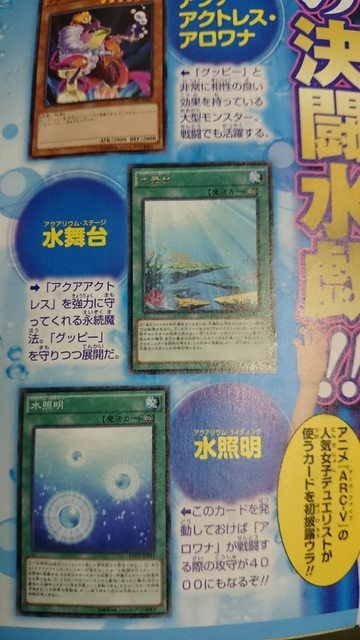 (3) If this card is sent from the field to the Graveyard: You can target 1 Aqua-Type monster in your Graveyard; Special Summon it. You cannot Special Summon monsters for the rest of this turn, except Aqua-Type monsters. (1) If this card is flipped face-up: You can add 1 Ritual Spell Card from your Deck or Graveyard to your hand. (1) During your opponent’s Battle Phase, if you control 2 or more face-down Defense Position monsters: End the Battle Phase. 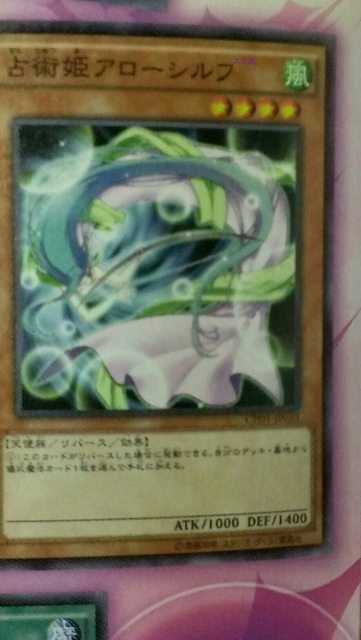 (2) You can banish this card from your Graveyard, then target 2 face-up monsters, including a “Sibyll” monster; change them to face-down Defense Position. 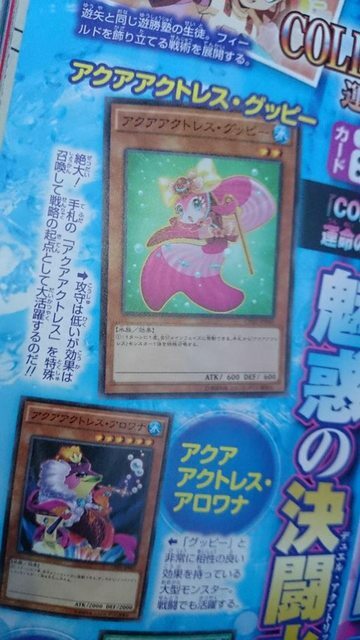 (1) Once per turn: You can add 1 “Aqua Actress” monster from your Deck to your hand. You can only activate 1 “Mimicat” per turn. (1) If you control “Toon World” and a Toon Monster: Target 1 card in your opponent’s Graveyard; if it is a monster, Special Summon it to your side of the field. If it is a Spell/Trap Card, Set it to your side of the field. Nie wiem czy było wspominane, ale pojawi się tutaj Red-Eyes Spirit, które Fubuki uzywał przeciwko Judaiowi w anime. Póki co efekt nieznany. W anime wskrzeszał Red-Eyes Darkness Dragona ignorując summuning condition. (1) Target 1 “Red-Eyes” monsters in your Graveyard; Special Summon that target. The above effect is unconfirmed. 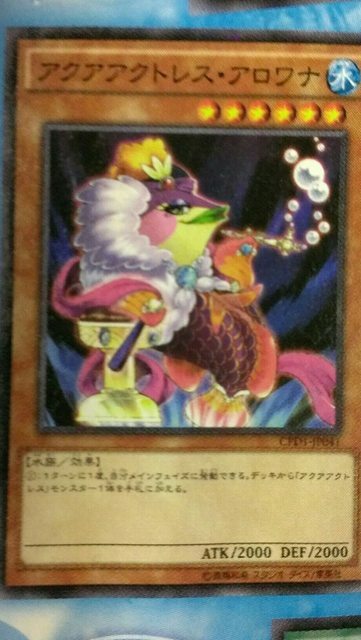 (1) If there is an “Aqua Actress” monster in your Graveyard: Target 1 monster on the field; until the end of the turn, that monster’s effects are negated, its ATK and DEF each become 100, and is unaffected by your opponent’s card effects. (1) If you control “Toon World”: Target 1 face-up monster your opponent controls; Special Summon from your hand or Deck 1 Toon Monster whose Level is equal to or less than that opponent’s monster’s Rank/Level, ignoring the Summoning conditions. FLIP: You can Special Summon 1 Level 3 or higher Flip monster from your hand or Deck in face-down Defense Position, but you cannot activate monster effects for the rest of this turn, except "Sibyl" monster effects. Must be Special Summoned by “The Claw of Hermos” sending 1 Spellcaster-Type monster you have in your hand or that you control to the Graveyard, and cannot be Special Summoned by other ways. (1) If this card is Special Summoned: Target 1 other monster on the field; equip this card to it. (2) At the beginning of the damage step when the monster equipped by this effect battles an opponent’s monster: You can roll a six-sided die, take that result and banish that opponent’s monster until the Standby Phase of that many turns later. Must be Special Summoned by “The Claw of Hermos” sending 1 Warrior-Type monster you have in your hand or that you control to the Graveyard, and cannot be Special Summoned by other ways. (1) If this card is Special Summoned: Target 1 other monster on the field; equip this card to it. 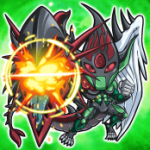 (2) The monster equipped by this effect can make a second attack during each Battle Phase, and inflicts piercing battle damage to your opponent if it attacks a Defense Position monster. Must be Special Summoned by “The Claw of Hermos” sending 1 Warrior-Type monster you have in your hand or that you control to the Graveyard, and cannot be Special Summoned by other ways. (1) If this card is Special Summoned: Target 1 other monster on the field; equip this card to it. (2) Once per Battle Phase, during either player’s turn, when a card effect that was activated on your opponent’s side of the field resolves, negate that effect. During the Battle Phase this effect applied, the equipped monster can make a second attack. [(1) When an opponent’s monster declares an attack: You can roll a six-sided die, and apply 1 of the following effects based on the result. -2: That attack becomes a direct attack. -3: Switch that attack target to another monster you control, then enter damage calculations. -4: Switch that attack target to a monster your opponent controls, then enter damage calculations. -5: Negate that attack, and if you do inflict damage to your opponent equal to that monster’s ATK. 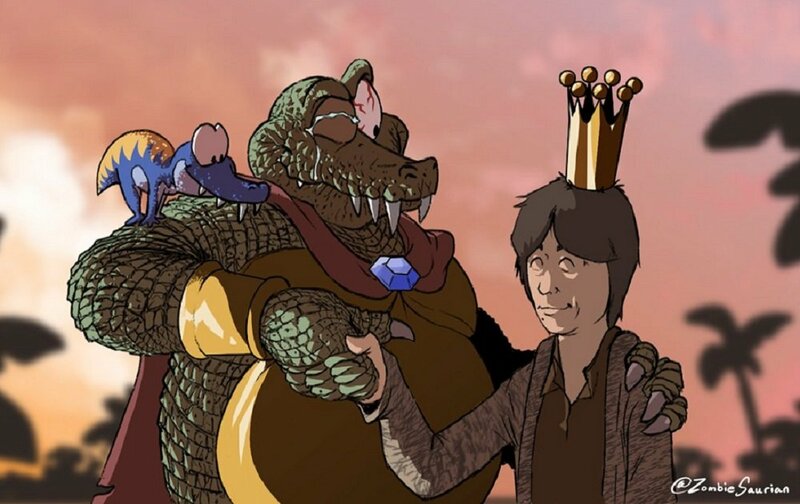 Critias swoją użytecznością zgwałcił pozostałą dwójkę Legendarnych smoków.